Saturday Night Live has announced that Beck will serve as the musical guest for the March 1 episode of SNL. The appearance will be Beck's seventh time performing on SNL, but the first time since 2006. The Big Bang Theory's Jim Parsons will host. 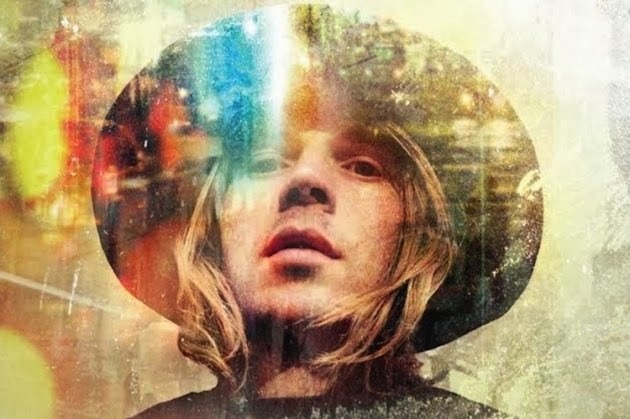 Beck will release his new album Morning Phases on February 26 via Capitol Records. Take a listen to "Waking Light" from Morning Phases and see Beck's Stomp-esque performance of "Clap Hands" from the 2006 SNL episode he performed on.